When it comes to tutoring online, there are a couple of tools that every online tutor needs. A decent computer and fast internet are top of the list but if you want to take advantage of online whiteboards like BitPaper and tutor like a pro, having a pen tablet is a must. 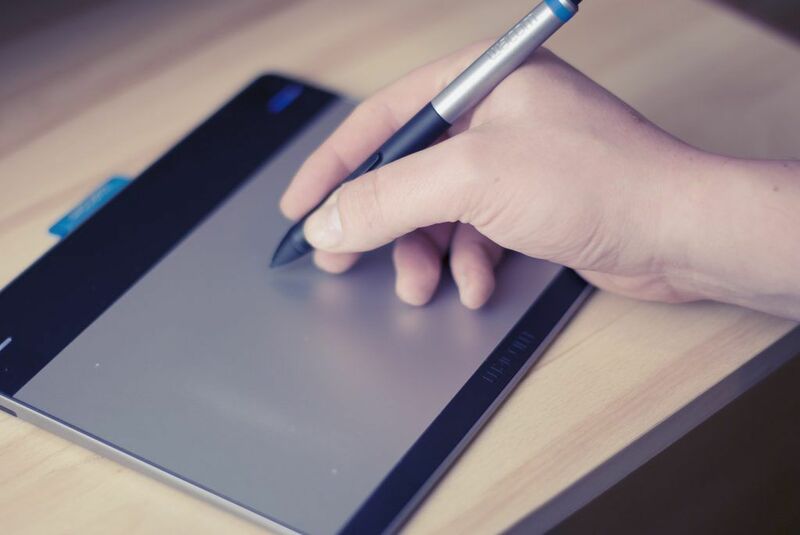 I've tested out the budget Huion 420 and mid-range Wacom Intuos to see which one's best. When I took the Huion out of the box, my first impression was that it seemed very compact and lightweight. Both the pen and tablet felt a bit plasticky and the active surface area (the area where you can actually draw on the tablet) was smaller than an iPhone 6. But for just £22, I wasn't expecting a high-end piece of kit and after inserting the AAA battery into the pen, I was ready to install the tablet. 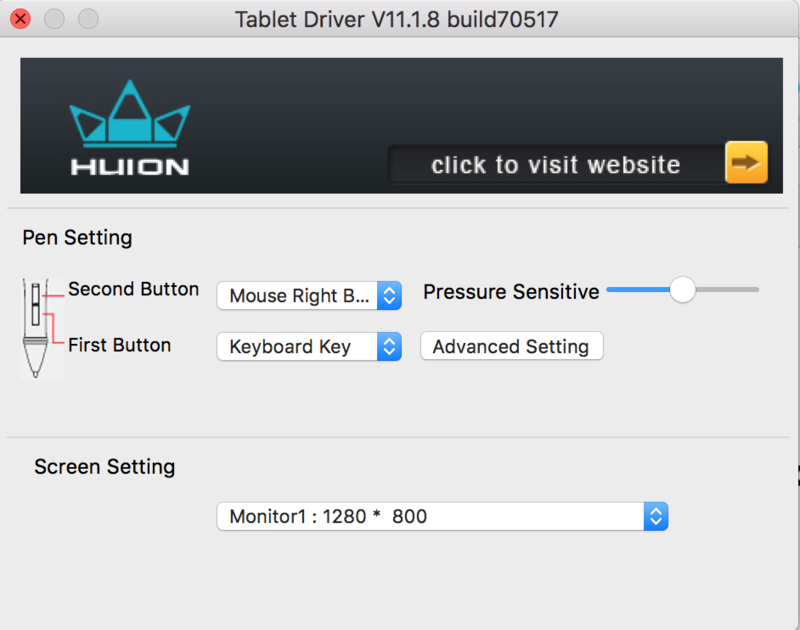 I don't have a CD drive on my laptop so I went to the Huion website and downloaded the necessary driver to install my Huion 420 pen tablet and the whole process was straightforward. 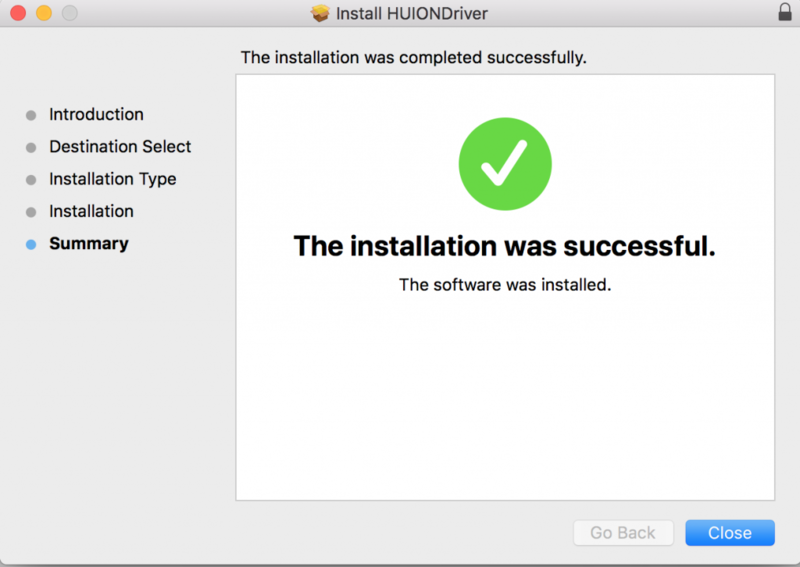 I simply selected the latest version of the 420 driver for Mac and followed the installation instructions. I was up and running in less than 5 minutes. I use a second monitor for tutoring online and one problem I've found with the Huion is that the cursor won't move between my laptop screen and the monitor without having to use the trackpad. This is annoying because if I'm drawing on my whiteboard, which is open on my monitor, I can't quickly use the pen to perform another action on my laptop screen. The only workaround I've found is to move the cursor down with my trackpad then repeat this action to return to the monitor. I'm constantly jumping between two screens during lessons so this really interrupts my flow during teaching. It's a minor niggle but the position of the Huion's wire on the left side of the tablet means you can't get it really close to your computer so the writing position feels slightly unnatural. I guess this wouldn't be a problem for left-handed users! 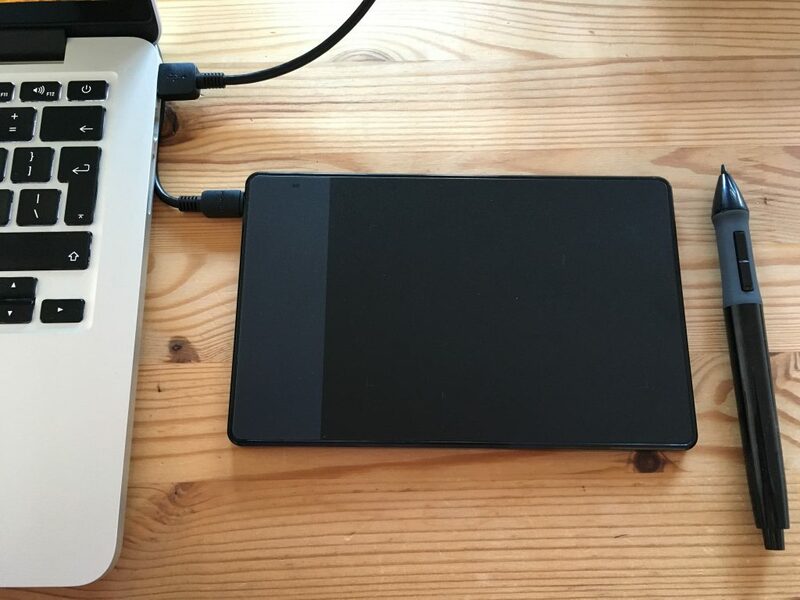 My wife's an illustrator and graphic designer and has been using her Wacom Intuos for several years now so I was already familiar with the look and feel of this tablet. She uses it every day for her digital artwork so it was difficult to get her to part with it but I managed to borrow (steal) it when she wasn't looking for this test! Compared to the Huion, it's bigger (has about 50% more active surface area), feels more sturdy and doesn't need a battery for the pen. 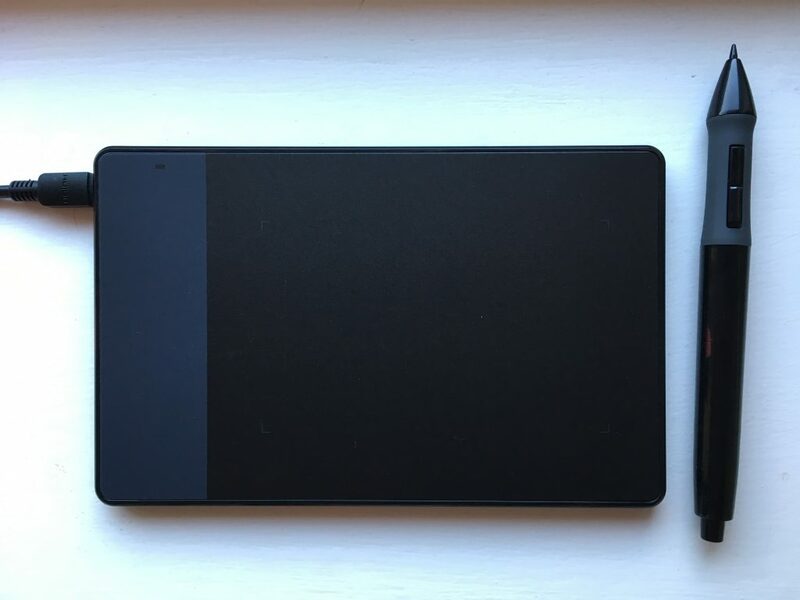 As she's been using this Wacom for a few years now, this tablet has since been upgraded and I couldn't find the older version (pictured above) on Amazon. You can still get hold of a second hand version of this Intuos for about £50 but the newer version will set you back about £70 so it's 3 times more expensive than the Huion. I went straight to the Wacom site and downloaded the driver and as with the Huion is was a simple and quick process to install and adjust the pen settings for the Intuos. 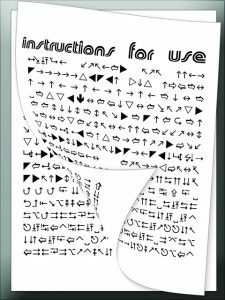 Thankfully, gone are the days of complicated hardware installations and thick instruction manuals and I was all set up in under 5 minutes. The Wacom pen is the same length as the Huion but slightly thinner and lighter, which felt more comfortable in my hand. The Wacom nib felt like it moved over the tablet a bit more smoothly than the Huion and also comes with replaceable plastic nibs, which is handy if you're using it a lot. I imagine you'd have to replace the whole pen if you wore down the nib on the Huion. Overall the pens are very similar with the major difference being the need for a battery in the Huion. There's a power button at the top of the pen that you can turn off to save power when not in use but I don't know how long the battery will last before it needs changing. Here's the most important bit. How do the Huion and Wacom tablets compare when writing on an online whiteboard like BitPaper? The short answer is, they're pretty similar. You'll see from my sample below that although it's clear I need to work on my digital handwriting, there's not much difference in terms of clarity and speed of writing between the two pen tablets. What's immediately obvious is how much better my writing is with a pen than with my finger. This is evident in the third sentence, which I wrote with my finger on the trackpad of my laptop. Not only does it look like I'm a 5 year old again but it took more than twice as long to write these few simple words! Both tablets performed well in the writing test and both were easy to install and set up. Overall, I preferred the Wacom but the Huion is great value for money and would be an excellent entry level pen tablet. 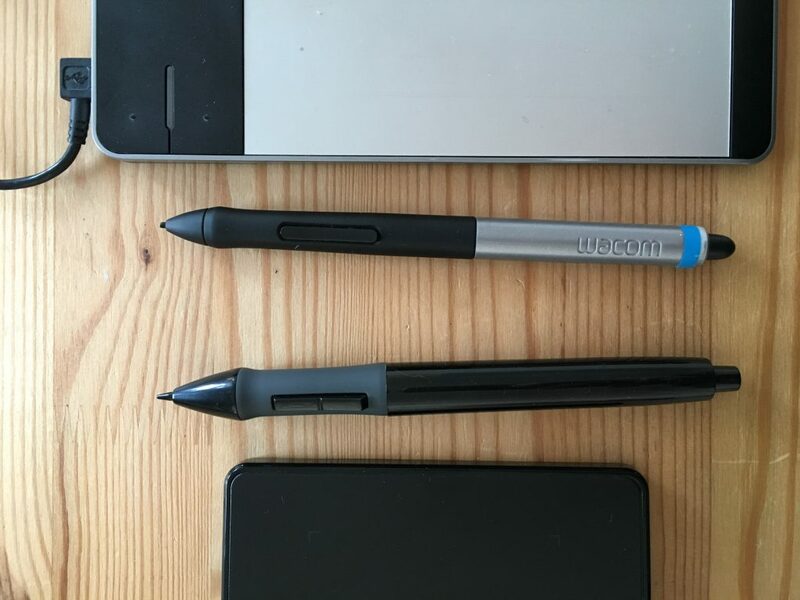 As an online tutor, I think it's worth paying more for the Wacom to get the bigger surface area, a more comfortable writing action with the battery free pen and better usability when tutoring with a second monitor. However, if you want to keep costs down and only tutor using one screen, the Huion would be a great pen to use with an online whiteboard like BitPaper. 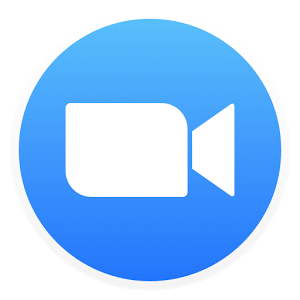 Encouraging new students or parents to try online tutoring for the first time is sometimes challenging but this can be overcome by demonstrating just how interactive and fun an online lesson can be when using a collaborative whiteboard and a pen tablet. Because the Huion tablet has such a low price tag, it could be an inexpensive way for your new or existing face to face students to give online tutoring a go and discover how wonderful it is! 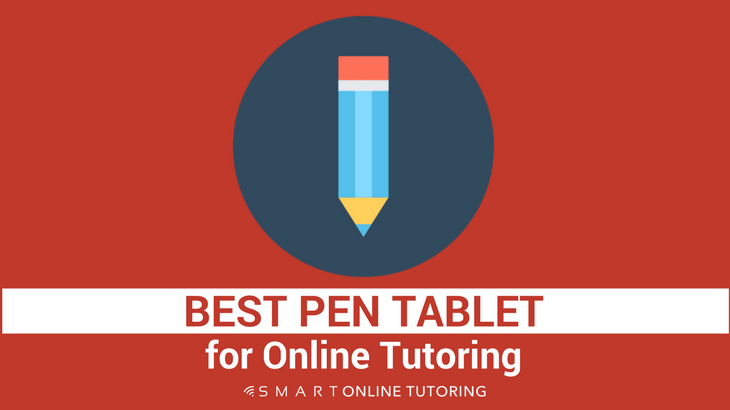 Let me know if you have any thoughts or questions about using pen tablets to tutor online in the comments box below. If you're already using one of these or maybe a different tablet, I'd love to hear about your experience and any tips you have for using them when tutoring online.